Sorry! Dell Inspiron? 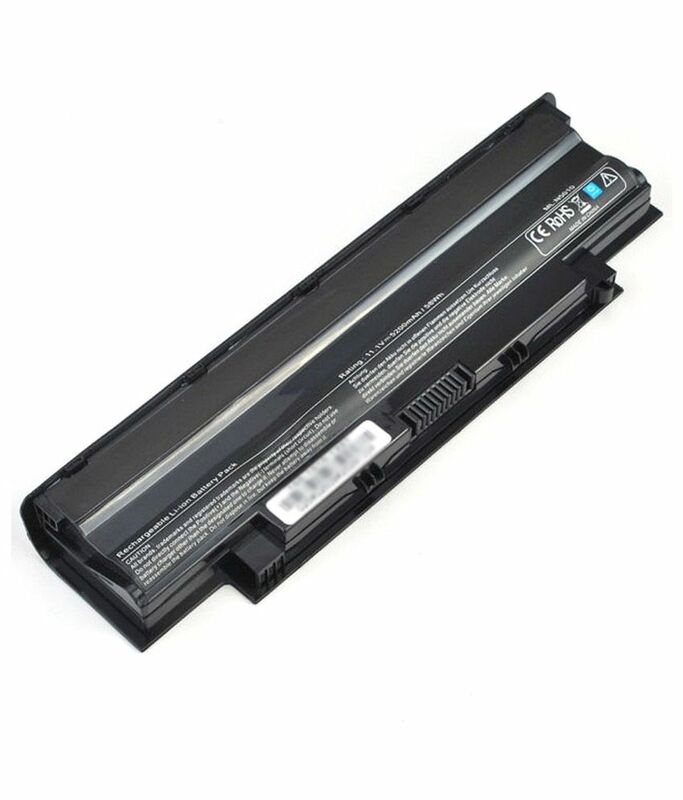 N5010 6 Cell Laptop Battery-n5110 series is sold out.